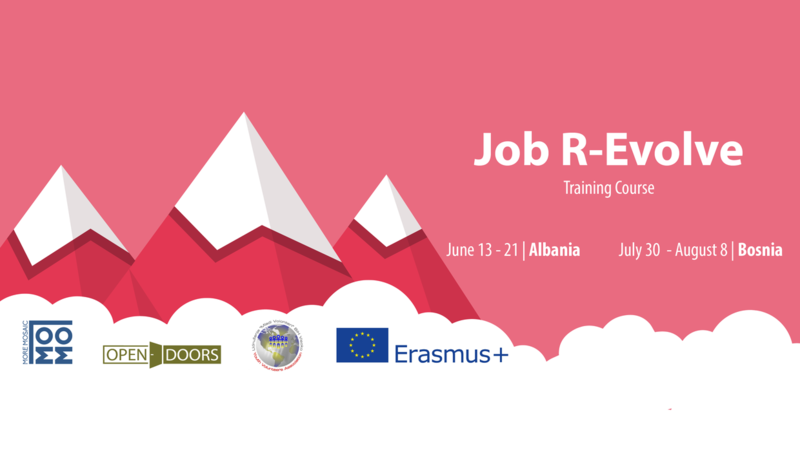 ‘Job R-Evolve’ is a two-part training course on employability and entrepreneurship for youth workers and youth leaders. Job R-Evolve is a symbolic play of words - ''revolve'' and ''evolve'' with an emphasis on a positive transformation and growth. 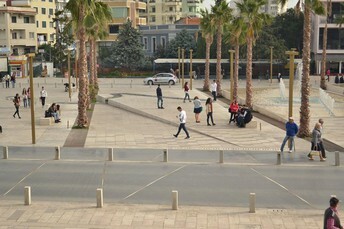 The project consists of two parts and aims to equip youth workers and youth leaders working directly with young people and particularly in deprived rural and urban areas with essential business and entrepreneurial competences and support them to contribute to tackle the problem of unemployment among youth through promoting local initiatives, self-employment and entrepreneurial culture. During the first part of the project the youth workers will be sharing the best practices of successful countries on youth employment, discovering job opportunity platforms accessible for the EU countries, receiving input from trainers. The group discussions will lead to a creation of a contemporary method that will be used by participants to empower young job seekers for finding jobs in their local communities. The second part of the project will approach entrepreneurship from a practice-based perspective. In this way, the participants will be involved in a set of empirical entrepreneurial activities. The training will provide the methods for inspiring the potential entrepreneurs, encouraging them to set up new enterprises and be capable and eager entrepreneurs. The project will contribute to developing youth workers’ competences in employability of young people and entrepreneurship in general, as our primal goal constitutes the synthesis of innovative and practical entrepreneurial ideas on how to motivate young people to be active. Subscribe to our FACEBOOK GROUP to share info, pictures and contacts. 9 days. June 13 – arrival, June 21 – departure. to create network between youth workers involved in youth (un)employment issues. Albania’s currency is the lek (plural leke), but you can’t get it outside Albania. 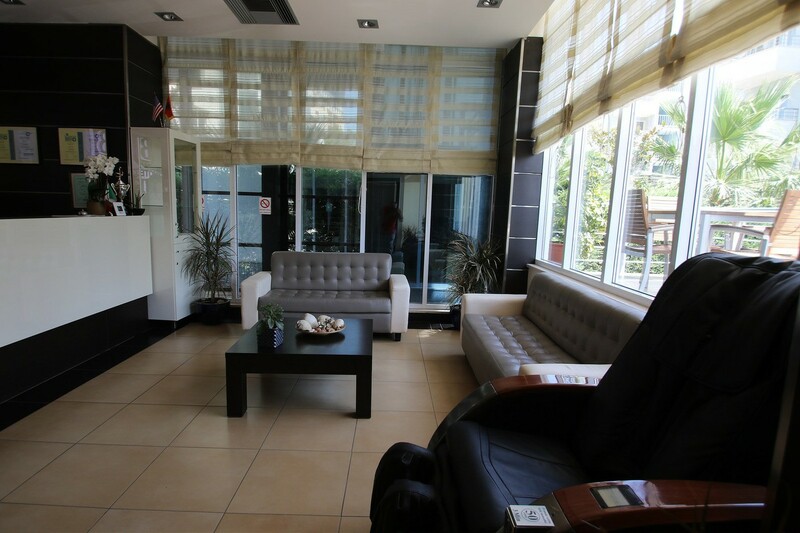 You may exchange your money for the Lek at most Tirana banks or at specialized stores called Foreign Exchange Bureaus. Look for signs that say Bureau De Change, Geld Wechseln or Cambio. You may be able to exchange your money at the Tirana airport, but exchange rates may not be the best. You can also use credit cards. We are going to have a full accommodation and working room in BONITA Hotel, 15 meters from the Adriatic Sea surrounded by green pines. 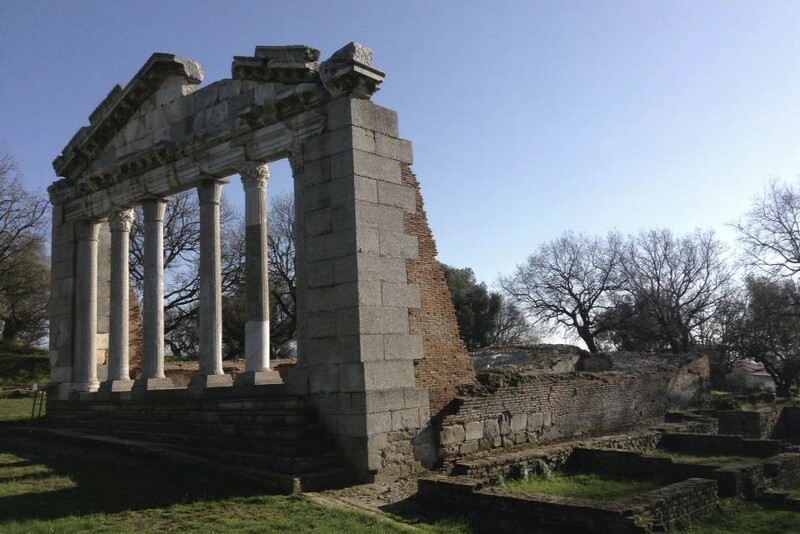 The resort is 10 km from Durres antique Amphitheatre, which is offering wonderful conditions for work and enjoyment in the nature. You will be sleeping in rooms of 2, 3 or 4 people, mixed from different countries. The hotel offers everything that you need in terms of clean towels and bed sheet. Each room has its’ own bathroom and balcony. All meals are included (breakfast, lunch, dinner and two coffee breaks are provided by the Hotel Bonita and are buffet-based. Free Wi-Fi access is available. Durres Port is 8.5 km away. 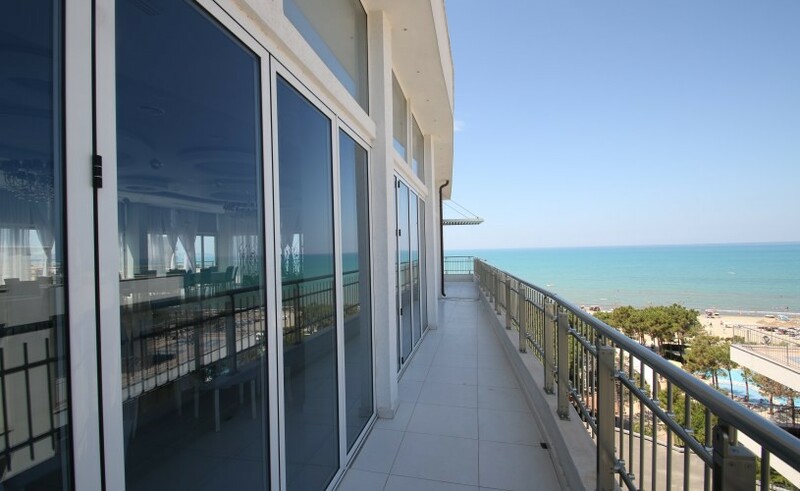 The closest airport is the International Airport “Mother Theresa“ (in Tirana) that is only 40 km far from the Hotel “Bonita” and 14 km from Durres. 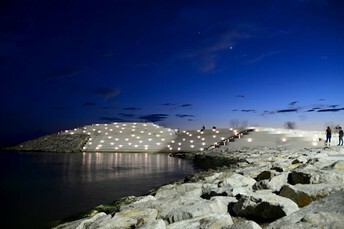 But, the place is reachable even if you arrive by car/bus from north or south of Albania. From the “Mother Teresa” airport, there is a Shuttle bus to Durres city that stops in Durres Train Station. You can buy the bus ticket in the bus for 2500 lek or 2.5 euro. As you stop in Durres city, you have to take another bus “Durres - Golem line (white color bus). They are coming every 30 minutes in summer. There are 3 or 4 stops from the Durres Train Station Stop to arrive to “Kompleks BONITA” in Golem. The bust stop is in front of the Hotel. From there Hotel “Bonita” is just on the right side of the Bus stop. It would be better to have the name of the Hotel and its telephone numbers printed in a piece of paper and to show it to the driver or the local passengers. 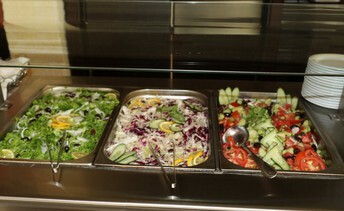 As people are very friendly in Albania, this little preparation will help you a lot. 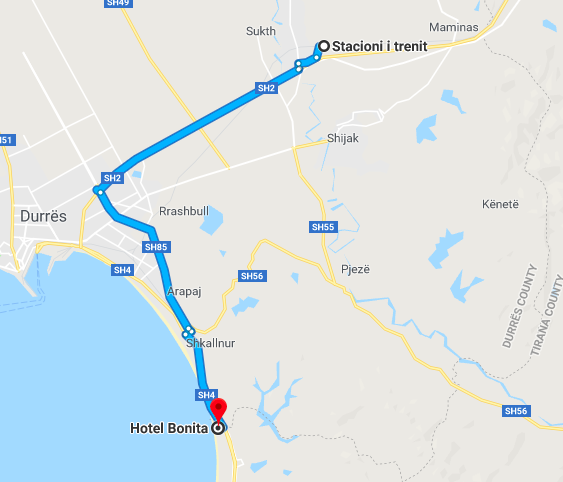 For those participants coming to Durres by Bus from Macedonia or Greece, please let the driver know about the hotel and kindly ask him to stop you at “Kompleks BONITA” in Golem. Open Doors can make an agreement with the ATEX Transport COMPANY to pick you up at the Tirana Airport and to bring to the hotel with the fix price of à 3000 lek (one way). You can share the taxi up to 3 or 4 people by sharing the above price, which is really very convenient, since the Airport shuttle bus run in very limited hours. Insurance: It will be participants’ self-responsibility to have (travel) insurance. The cost is not refunded. Please remember to take with you all your printed tickets and to give them to the project’s responsible. Important: the reimbursement of travel costs for participants will be done via transfer to one bank account, providing we receive all original travel documents within two months after the training. You are welcome to consult with us before purchasing the tickets via actukreu@gmail.com. Don't forget to bring information about your organizations. 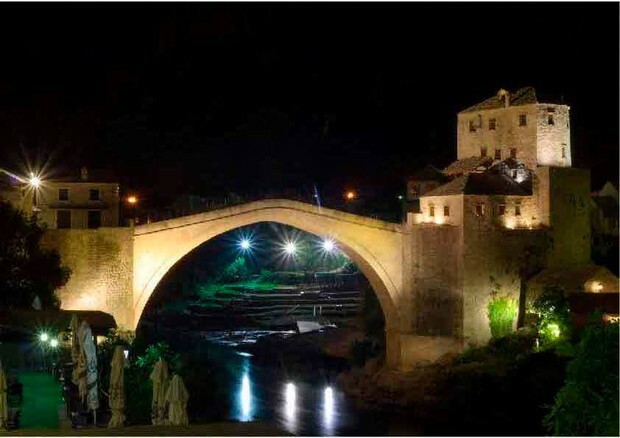 Sarajevo, Bosnia and Herzegovina, July 30 arrival - August 8 departure 2018.
to develop new contacts with organisations from EU countries in order to create stronger partnerships for future projects. It's easiest to use euros when exchanging. But you won't have many troubles exchanging any other major currency. You'll need your passport and the people at the banks tend to be very helpful and speak some English. Remember to exchange any leftover currency before you leave the country because you won't be able to once you're home. Most of the shops and restaurants in all the large cities accept credit/debit cards. All participants will be accommodated in shared bedrooms (2, 3 beds). In the room there is a toilet, bathroom, TV, towel, hair-dryer and air-conditioner. There is free wifi-connection on the venue. Please bring your own slipper/sandal. 1. Those of you who arrives to the bus or train station, can use public transport TRAM 3 (Ilidža) to get to the hotel. The hotel stop is called "Nedzarici" and is only 300 m from the hotel. One way tickets costs 1.80KM (less than 1 €) and the trip is approx. 20 min (10 stations). we will try to divide you into the groups. For those who arrive in a group, we will try to provide a transfer. YOU WILL RECEIVE INFORMATION ABOUT THIS INDIVIDUALLY if we see that we can form a group with you. If you arrive alone or two persons, you can use taxi. It is not that cheap, but we advise you to go beyond airport area and take taxi at the street. It will be cheaper, but tell the driver to start his taxi meter J Don't forget to ask for a taxi receipt. Don't forget to bring informations about your organizations. Belmin Debelac - Director Udruzenje "Mladi Volonteri"
2-2:30pm - Gathering and light refreshments. 2:30-4:30pm - First film will be shown. 4:30-5pm - Coffee break and networking. 5-8pm - Second film will be shown. 8:30-9:30pm - Closing speech and award ceremony. PartyPlanCo is the best party planning committee ever created. We work around the San Francisco bay area and we love planning parties.